A Lakeland bicycle accident can leave you seriously injured and struggling to make a total recovery. The severe nature of injuries in a bike crash is a major reason that so many accidents involving a cyclist and motorists end up being a hit and run crash - drivers are terrified of the injuries they can inflict on a cyclist. Insurance companies and lawyers for the other side can make it hard to get what you're owed or to focus on your physical healing. Our team protects the injured, not the powerful, and we fight to get you the most after an accident. Injuries can take a lot of time recovering from physically, but they can also make it harder to recover due to the financial impact it can have on your life. The cost of medical bills and missing work as you heal can add up quickly, and if your accident is caused by the actions of another, you may have the right to seek financial compensation for your injuries through a Lakeland bicycle accident lawsuit. A number of different things can impact your case, and the key is to remember that if a reasonable person would consider actions to be reckless or negligent, it's likely that you have the grounds to seek compensation. 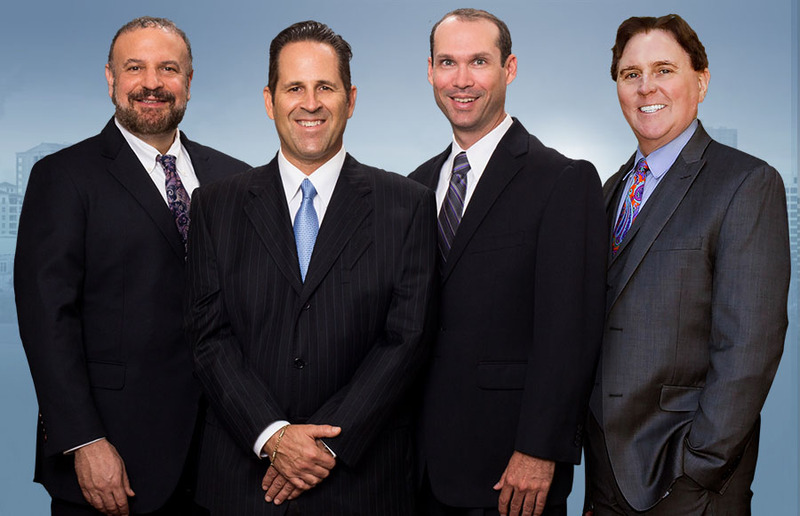 Our attorneys will fight to get you the justice and the money that you deserve. Developing your case is important, and we take it seriously, so we can ensure that you get the best possible results from your lawsuit. We'll use everything available to us to argue your rights and get you the compensation you deserve. Our Lakeland bicycle accident attorney consults with financial and medical experts to develop a clear idea of what a fair settlement is, and then we use that figure to negotiate with the other side to get you what you are owed. These tactics can leave victims feeling as though they have no options to get what they truly deserve, and the stress they bring can make recovery even more difficult. Our team's reputation means that this isn't an issue - you instantly get the respect of the other side and will be able to rest assured that your legal team is getting you what you deserve. We fight for you and make them pay.